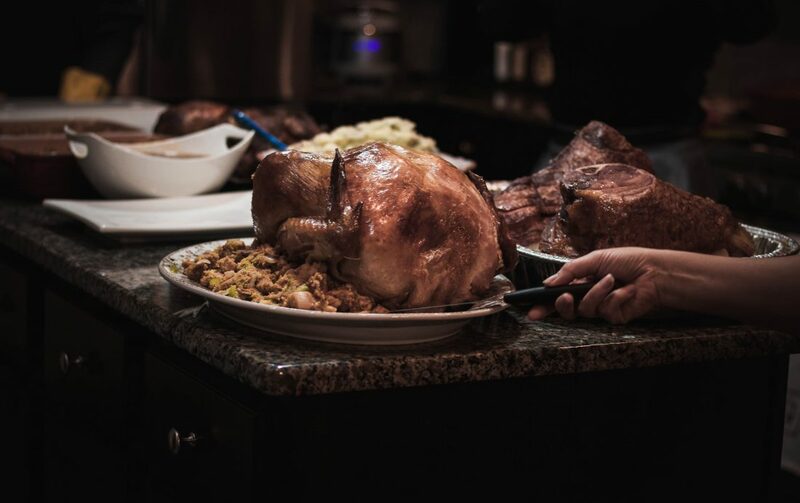 Due to popular demand, this year we will be offering a roast turkey lunch with all the trimmings every Monday and Tuesday during December! Arranging a group Christmas lunch? 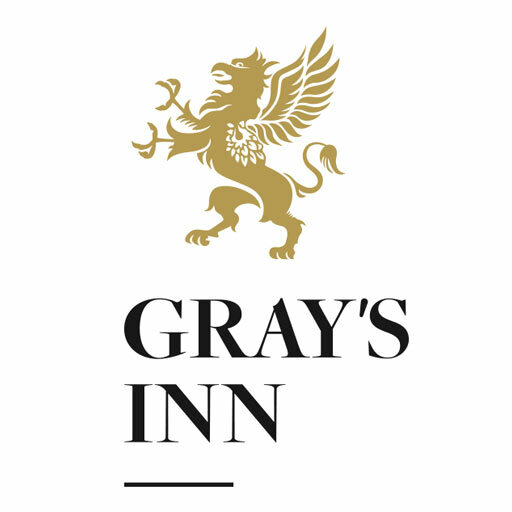 Contact us to reserve your table today and help us join in the festive fun at Gray’s Inn.